Phill applies his significant experience and knowledge in planning, logistics, and risk and emergency management to help clients improve their performance and avoid adverse risk events. Phil brings a broad range of skills and a personal commitment to excellence to any project he undertakes. He has extensive knowledge and experience in developing doctrine and operating procedures, planning, logistics and procurement, training, risk and emergency management. Phil works closely with clients employing his technical skills, augmented by strong planning, reasoning and communication skills to deliver practical and implementable solutions to clients. 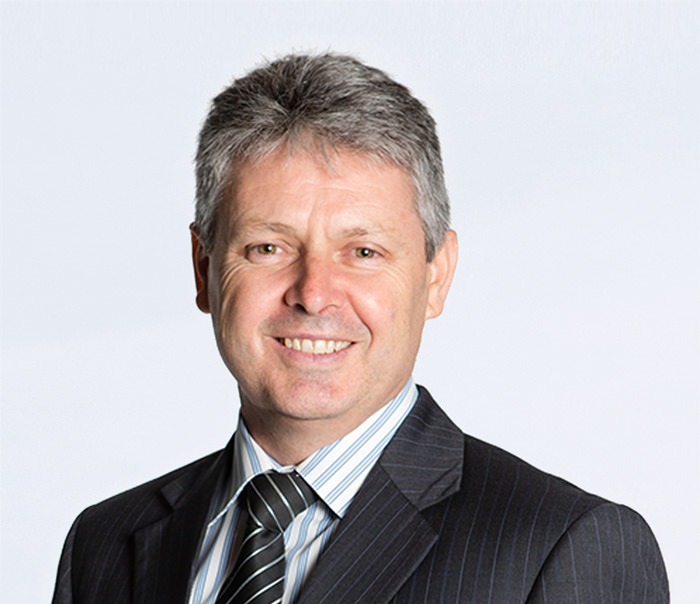 Phil has worked with clients across Australia and in the Asia-Pacific. He oversees Noetic’s development of doctrine and procedures which has delivered over 150 publications to Defence, emergency services and government agencies.